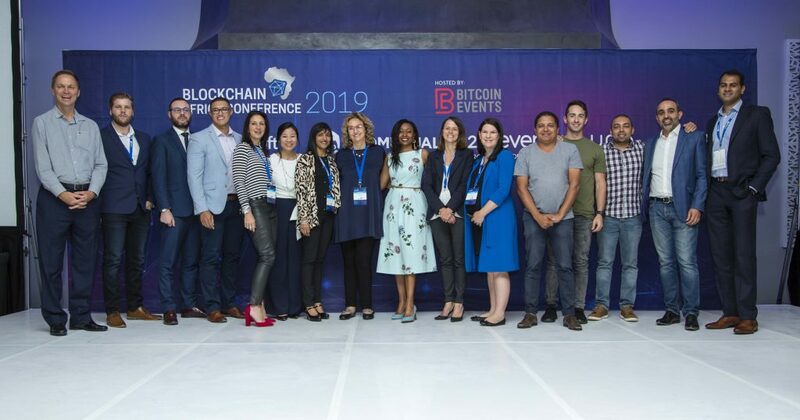 The conference in Johannesburg saw a gathering of thought leaders and influencers in the blockchain industry exploring blockchain use-cases, such as Self-Sovereign Identity, enterprise blockchain in finance, the future of banking, interoperability and scalability, regulations regarding ICOs, STOs, blockchain technology and cryptocurrencies. Lorien’s address was followed by the keynote speaker, Brian Behlendorf, Executive Director of Hyperledger Project who engaged the audience with his topic The Post-Lambo Era: Blockchain Technology Gets Real. Blockchain technology is allowing individuals to apply for products and/or services to organisations without the organisations getting access to individuals’ private data and information. 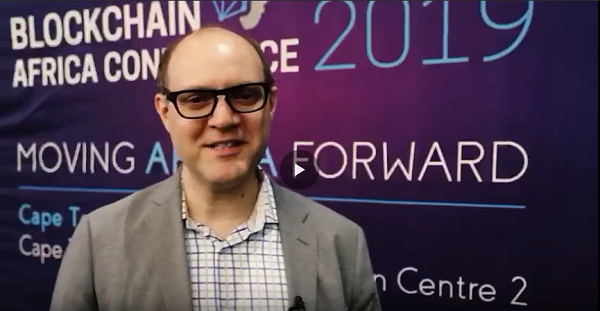 Brian reinforced that: “Today there are over a hundred deployed distributed ledger networks using blockchain technology to address supply chain traceability, trade finance and global payments, logistics, know-your-customer credit history systems, and many more.” In a podcast interview by Think WTF with Brian, he shares some of the projects that they are working on to give us a practical example of how Hyperledger is solving real problems. Carel de Jager talked about the idea of stablecoins to help with the price volatility experienced by cryptocurrencies. Stablecoins have their value pegged to something that we regard as stable such as gold or the US dollar. Carel cleverly remarked: “Why do we need stablecoins? Well, because someday central banks will run out of zeroes!” In a recent interview on Winslyn, Carel speaks about blockchain technology, local applications, and explains how blockchain could potentially help prevent something like the Eskom crisis we are currently facing. Panels with blockchain and economic expert Farzam Ehsani and Centbee’s Lorien Gamaroff sparked quite the debate as the two panels discussed The Issues and Proposed Solutions for Blockchain Scalability and Enterprise Blockchain in Finance, respectively. The rest of the speaker line-up for the first day included Anushka Soma-Patel who unpacked the practical use of identity wallets and verified claims within ecosystems as we know them today. Ashlin Perumal spoke about self-sovereign identity against the legal backdrop of digital identity. While Nick Sapanaro made the bold statement: “The glass bottle looks great but is impossible to get ketchup out. With crypto apps, we’re not even at the glass bottle stage. It’s like we’re just smashing tomatoes with our bare hands,” during his talk on Eliminating the Friction Tax on The Path to Mass Adoption. Please view the photos, videos and receive more information on what happened at the conference in Johannesburg on our website. Videos of the conference can be viewed on Bitcoin Events’ YouTube channel. We are planning our next event! 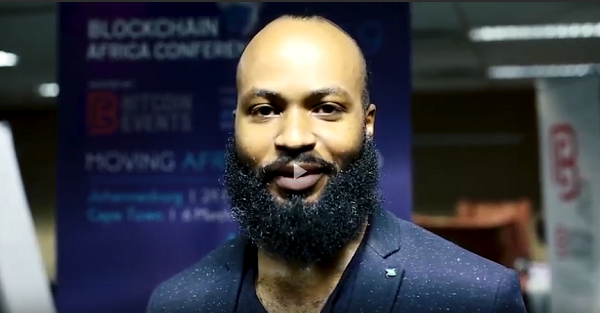 The Crypto Fest is a one day gathering on 5 September 2019 in Johannesburg, South Africa, where we will explore the economics, investment, trends, culture, technology and future of cryptocurrencies.